Fun lessons for Little Swimmers! As your fun & friendly swimming partner, I can't wait for us to start this super cool journey together. I’m going to be bobbing around at swimming lessons & online! So, if you need any help just give me a shout.  In the meantime, why don’t you get to know me better over on my page. 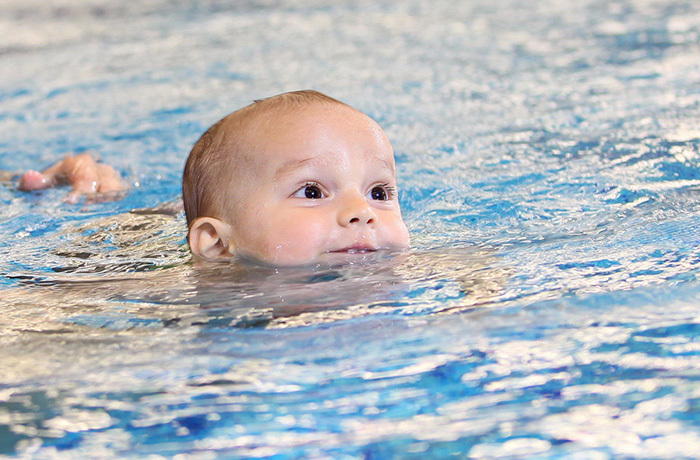 Our baby swimming lessons are bespoke and tailored to each individual little swimmer. 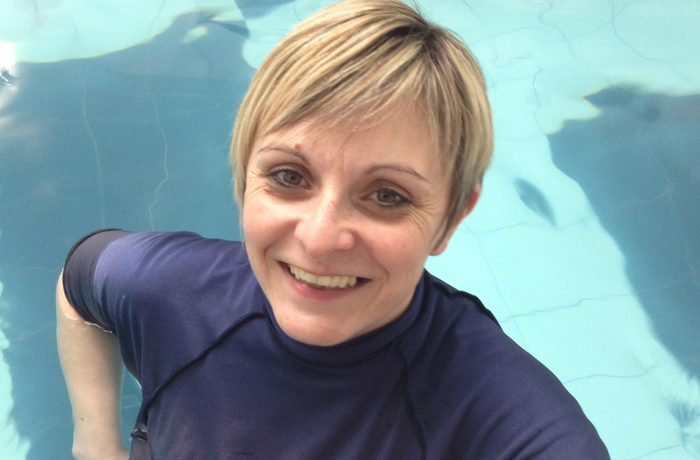 We supply warm pools, well trained teachers & lots of fun at all our lessons. We’ve worked hard to make these classes top of the range and suited to the baby & parent needs! We also cater for older children of ages 2 - 11 years for swimming lessons. 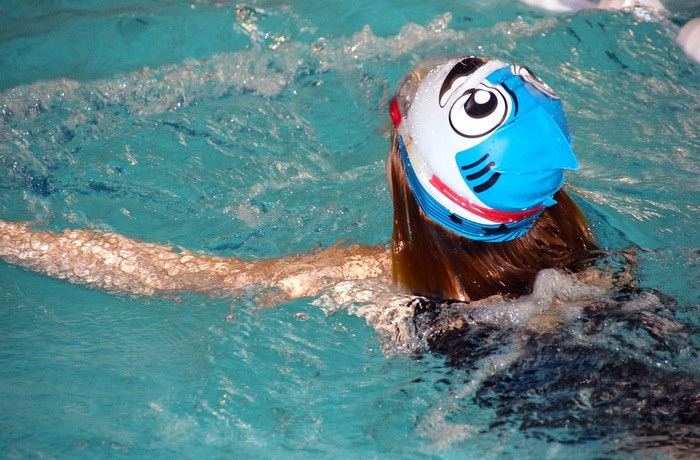 Our swimstars classes are hugely popular and can cater for brand new or experienced swimmers. 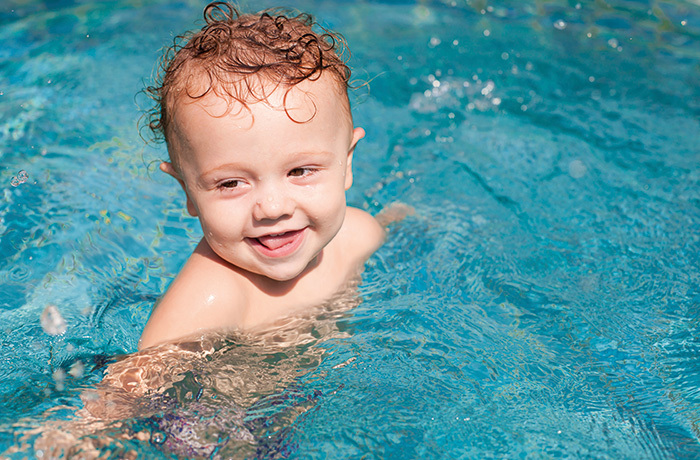 We want to make sure your little one is fully confident in and around the water at all times! 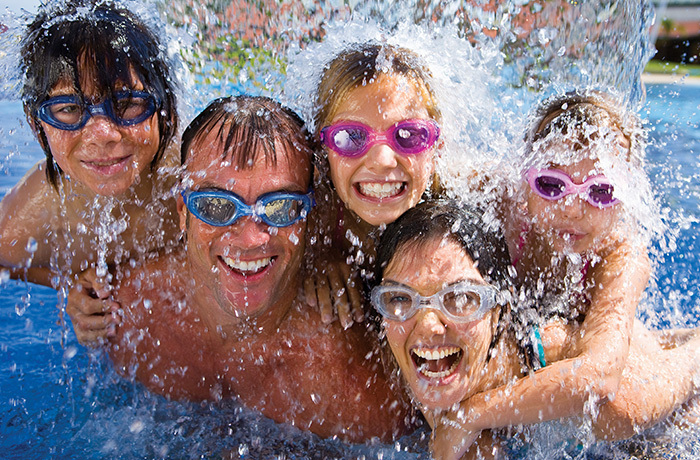 Our handy pool finder is the perfect way to find swimming lessons near you. 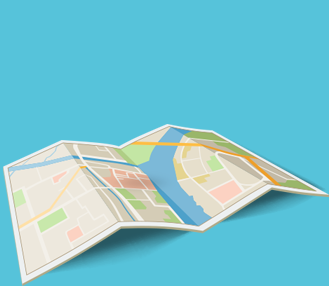 It allows you to quickly find the address on the move, or if you’re searching for lessons you can click to find out more about each pool. Our Swimbabes baby swimming programme is specifically designed to give little swimmers confidence in the water, and teach them valuable life-saving skills. Delivered by qualified teachers in warm pools, the Swimbabes programme is perfect for pre-schoolers. Swimstars lessons are designed for children aged 2 – 11 years old and are ideal for those children who have never entered the water before as well as those with more swimming experience. Swimstars is based upon the nationally recognised STA Awards, and is delivered by qualified teachers. 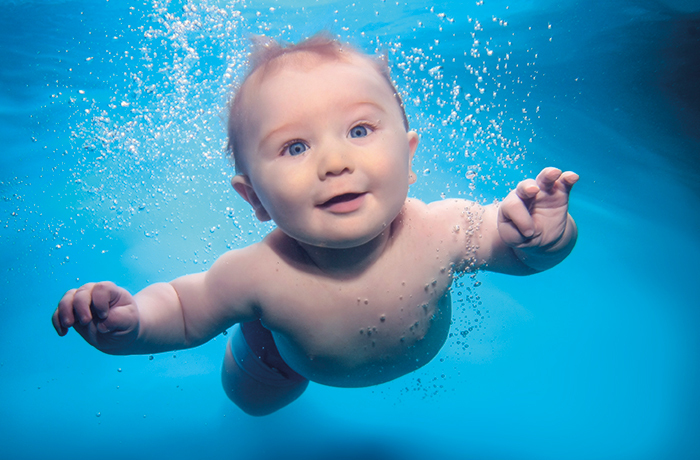 Can My Baby Still Swim When They Are Ill? 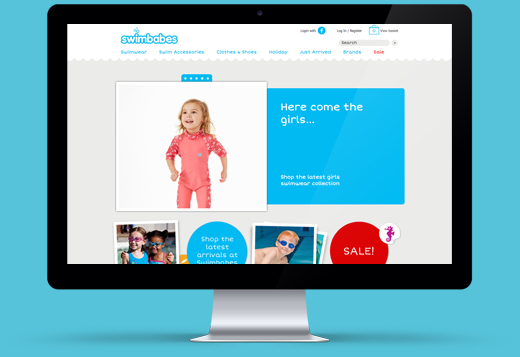 LOOKING TO BUY BABY SWIMMING ESSENTIALS OR A SWIMMING COSSIE FOR MUM?